What ingredient does a cocktail called Prohibition absolutely have to feature? That’s right – gin. But this is not your typical gin cocktail. 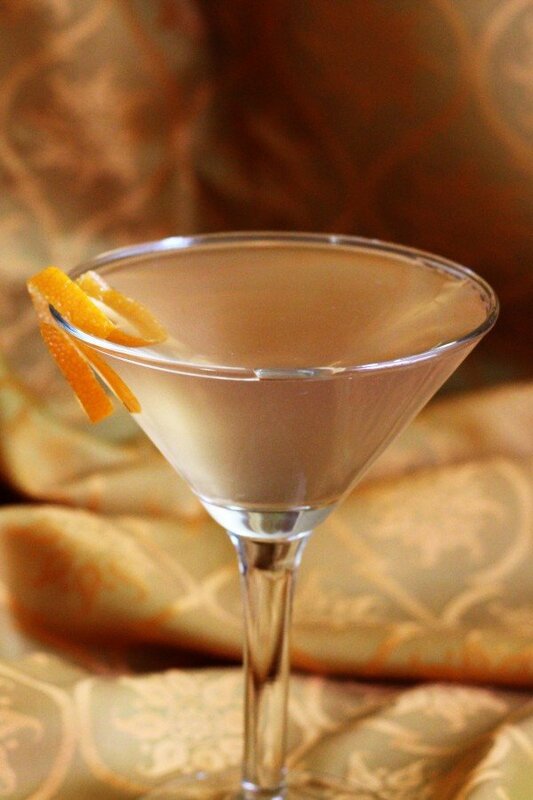 The original recipe called for Kina Lillet, which was a wine aperitif made from Bourdeaux wines and citrus liqueurs. But it’s no longer made, so Lillet Blanc is the closest match to it. As you’d expect from that description, it’s a little fruity but not terribly sweet. This, along with the apricot brandy, tempers the herbal notes of the gin. This is a moderately strong cocktail, great for sipping with a meal or an after-dinner conversation. 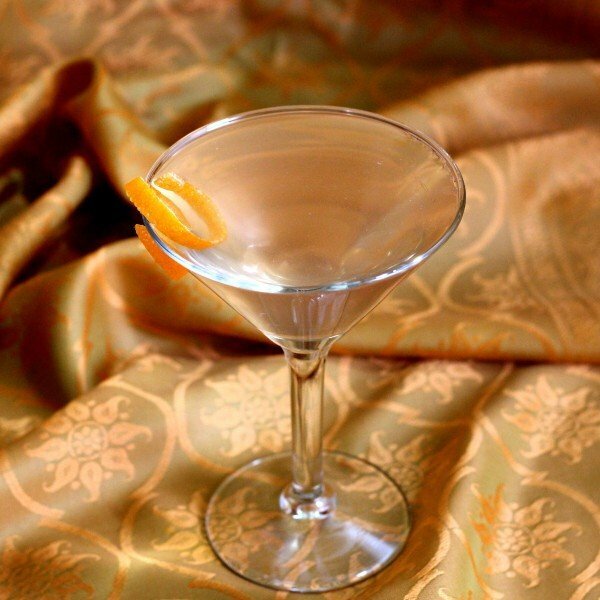 It’s a good pre-mixer for parties, especially if you have guests who are interested in lesser-known cocktails that are readily drinkable but on the sophisticated side. Shake ingredients in a shaker with ice; strain into a martini glass. Serve with a twist of orange.